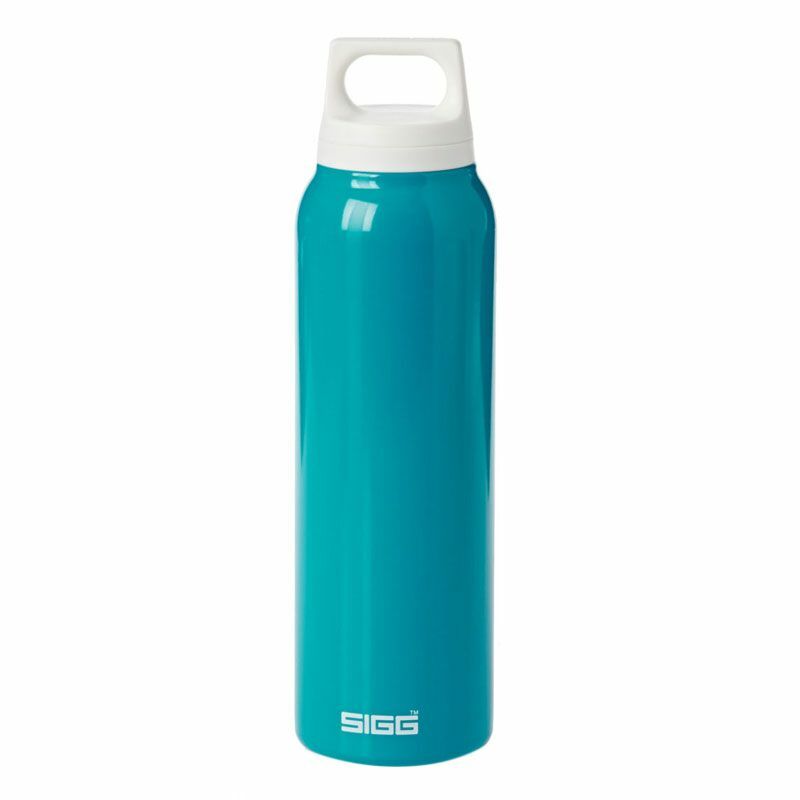 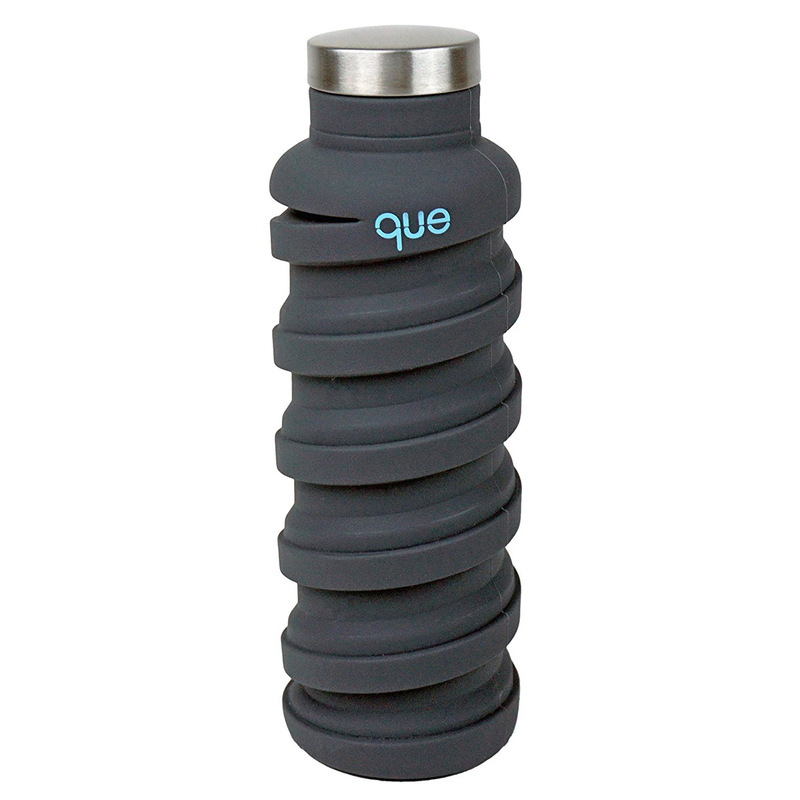 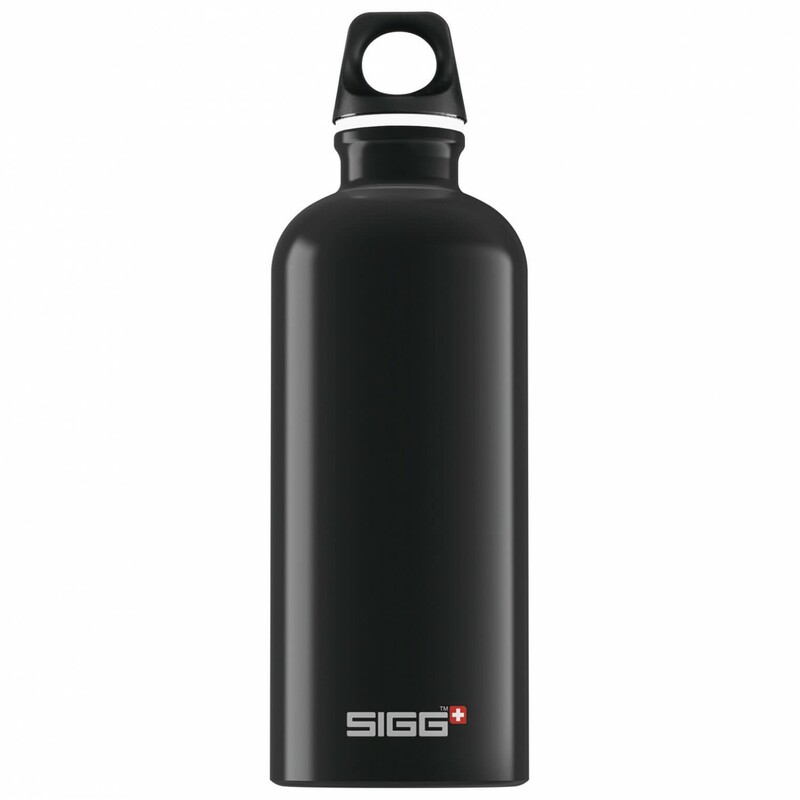 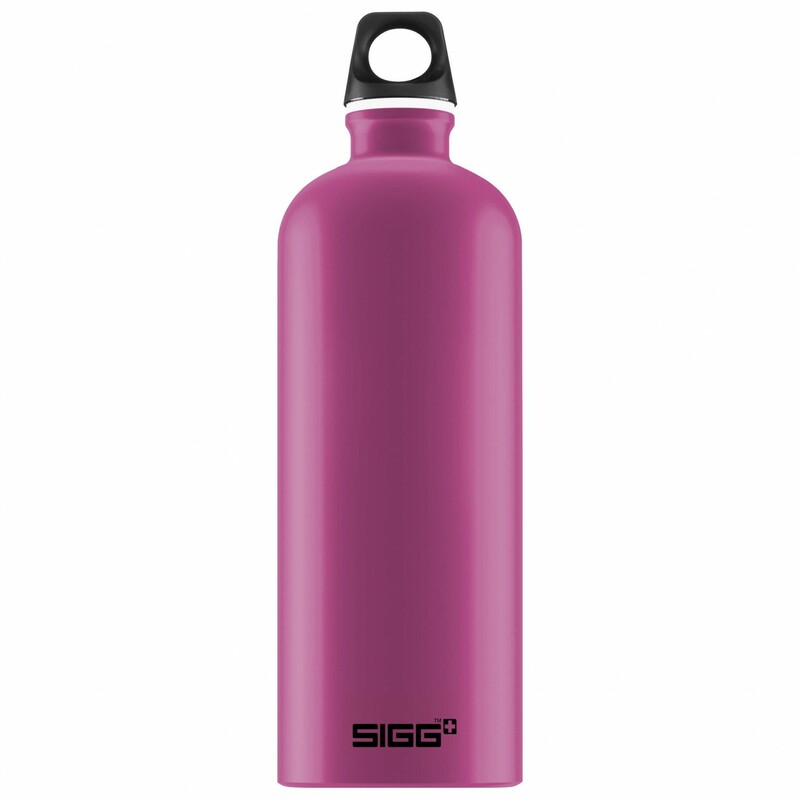 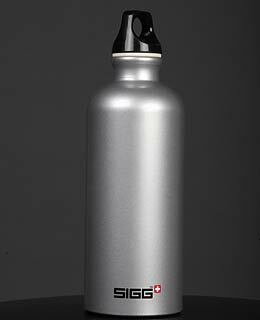 Some company manufactures a wide range of Sigg bottles intended for tourism. 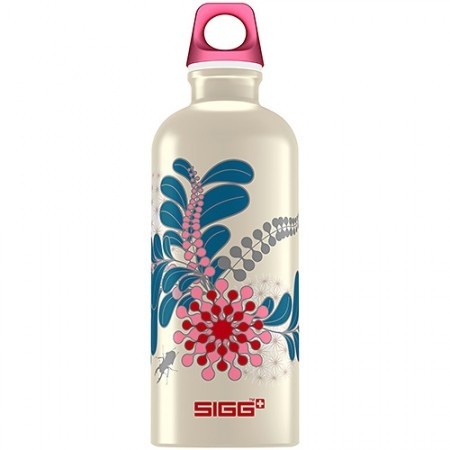 They are produced in many sizes and designs, of course, in many designs. 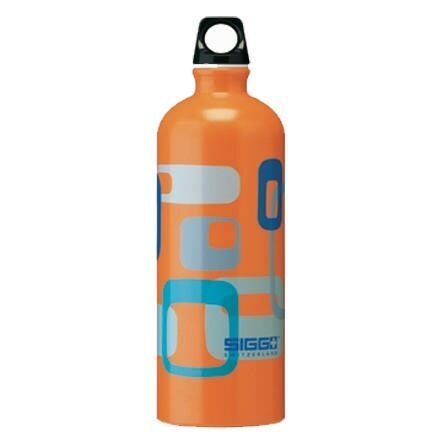 We studied the possibility of use in cycling. 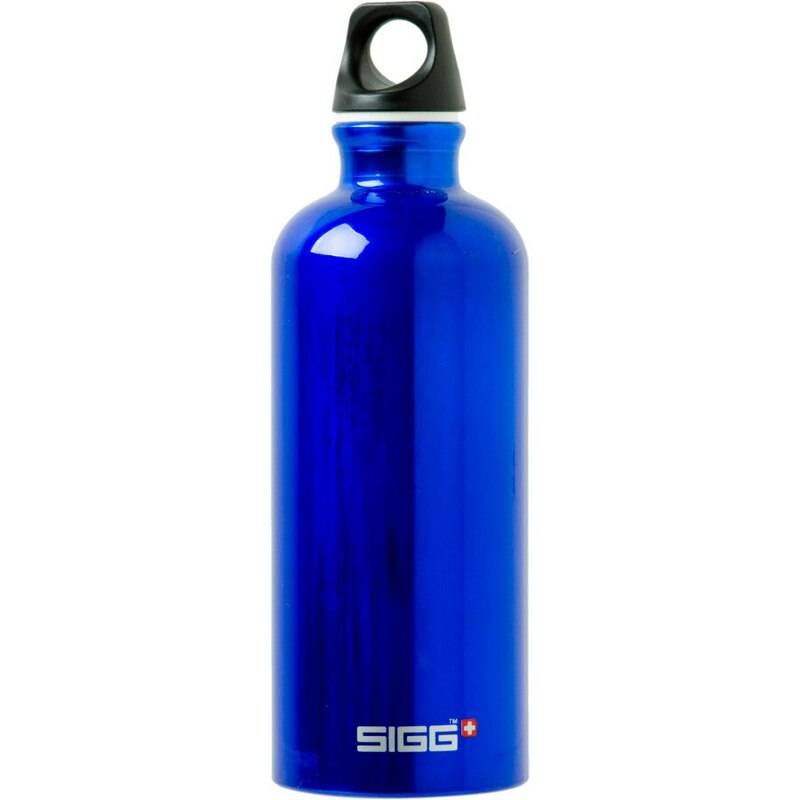 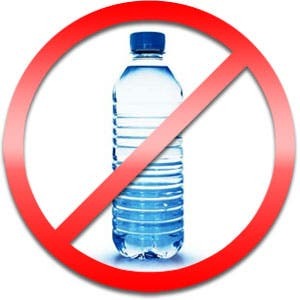 Specifically, we would like to try out in practice for this purpose a bottle of 1 liter, since this volume seems to be the optimal size for the current trip, unlike generally used cycling bottles having a volume of 0.6 or 0.7 liters. 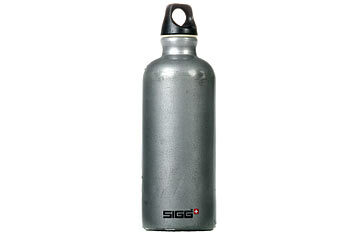 With Sigg water bottles on our bikes we rode many kilometers, and can be confidently recommended. 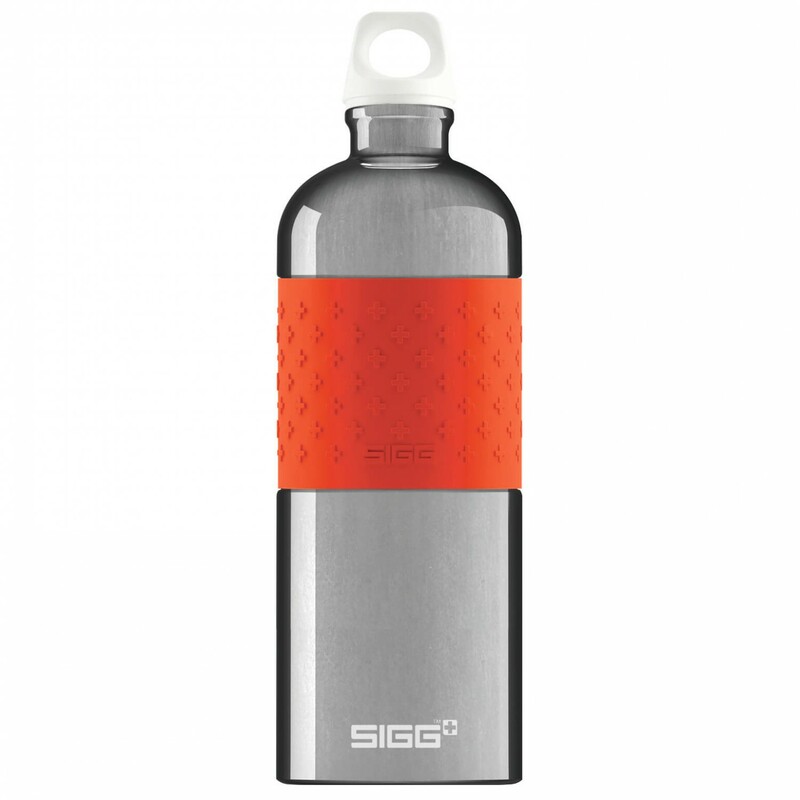 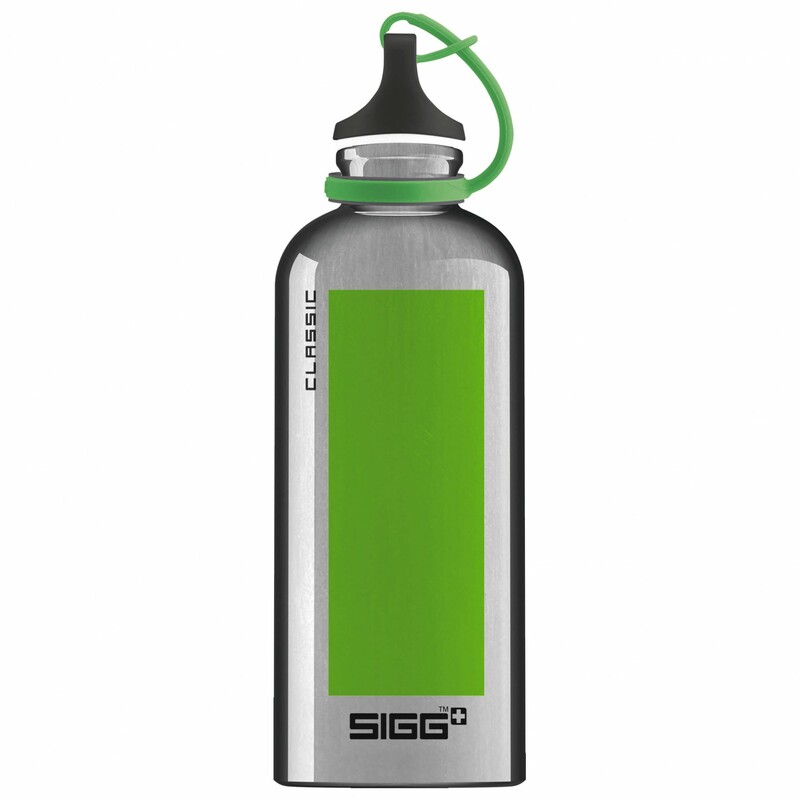 In addition to a larger volume clear bottles Sigg other advantages – thanks to the used material – aluminum – very slight (just 150 grams), and having an inner side coated with a special resin that is completely harmless to health and, unlike plastic does not trigger any aftertaste. 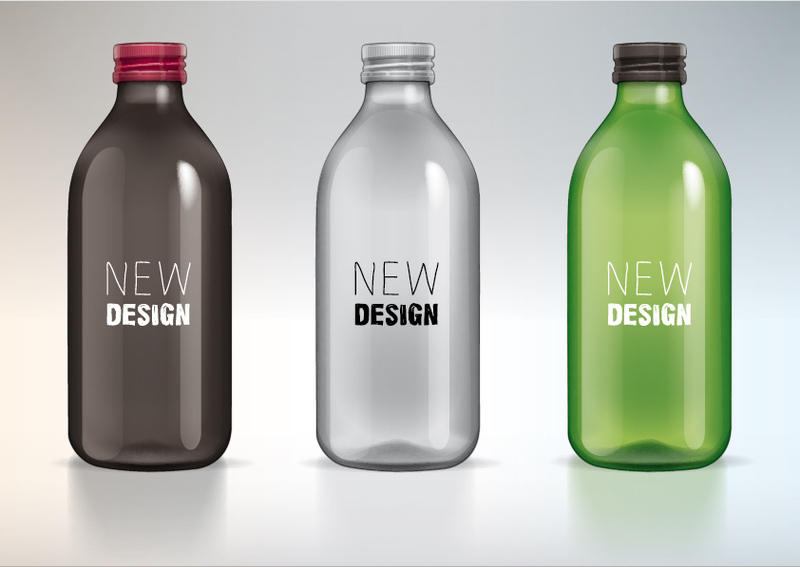 The only limiting factor is the necessity of finding a suitable cart, which you can bottle attached. 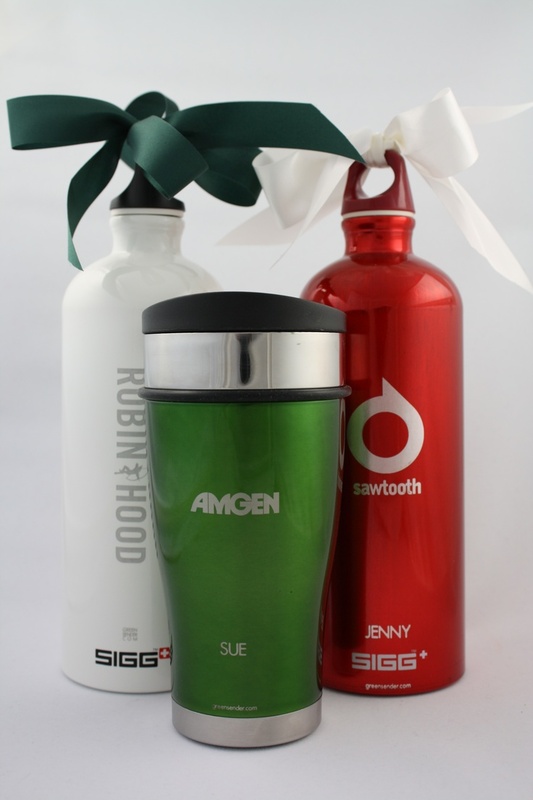 With a bit of searching but do not issue such baskets find on the market. 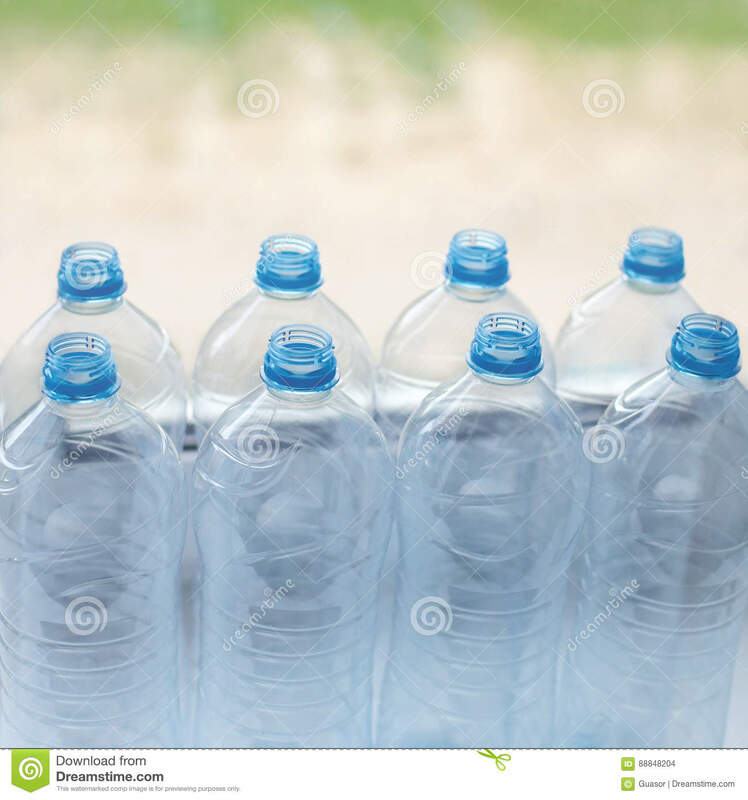 In the figures, it is possible these bottles were seen at the wheel of two types of baskets. 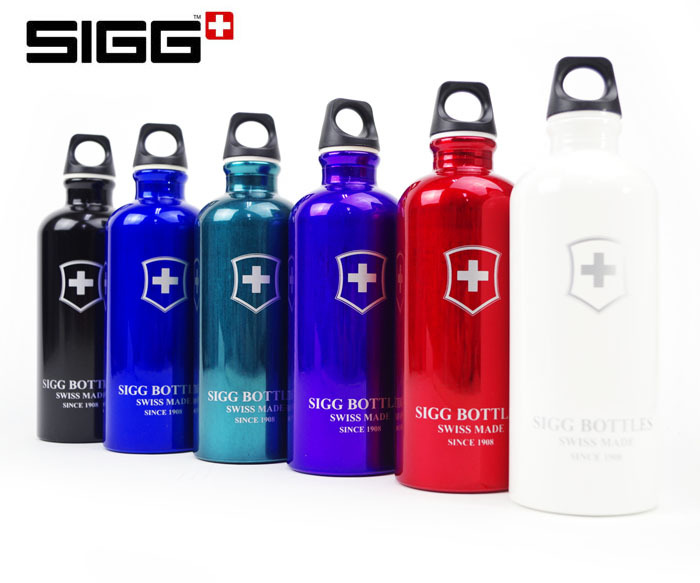 The price of these bottles is slightly higher than that of plastic bottles, however, in our experience, this investment will pay off.